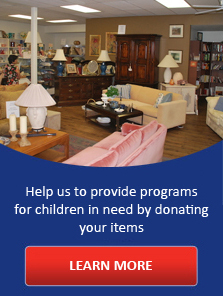 Assistance League of Phoenix is a 501(c)(3) nonprofit organization. All donations made to Assistance League of Phoenix are tax deductible. Assistance League of Phoenix is a qualified charitable organization under the Arizona Department of Revenue for the Working Poor Tax Credit. Read More.